Don’t Forget our show 10/15 in the Boston Area! Saxons!. 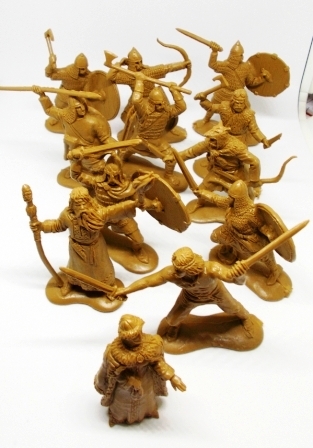 semi-flat warriors by LAD Soldiers. Now in Stock. Shows, Collections, Hot new sets! 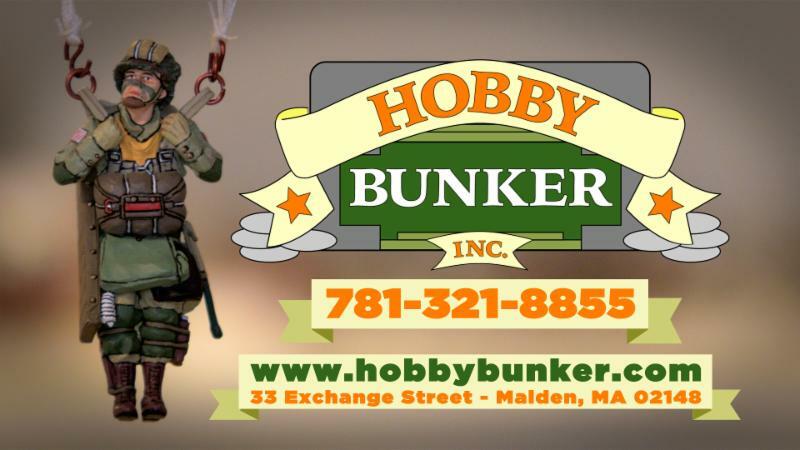 We are just back from the Chicago Toy Soldier Show. We are going to give you a few quick things now and hopefully follow up with some more product information in the coming days. Overall the show was fantastic. It is so much work and so much fun. I was able to meet so many collectors and I also found it hard at times to talk to everyone. A few things of note that we brought back. Two TSSD Vietnam Playsets, some TSSD foam, LOD Set 3, The Trojan Horse, Ancient Warship and Figarti Tanks. 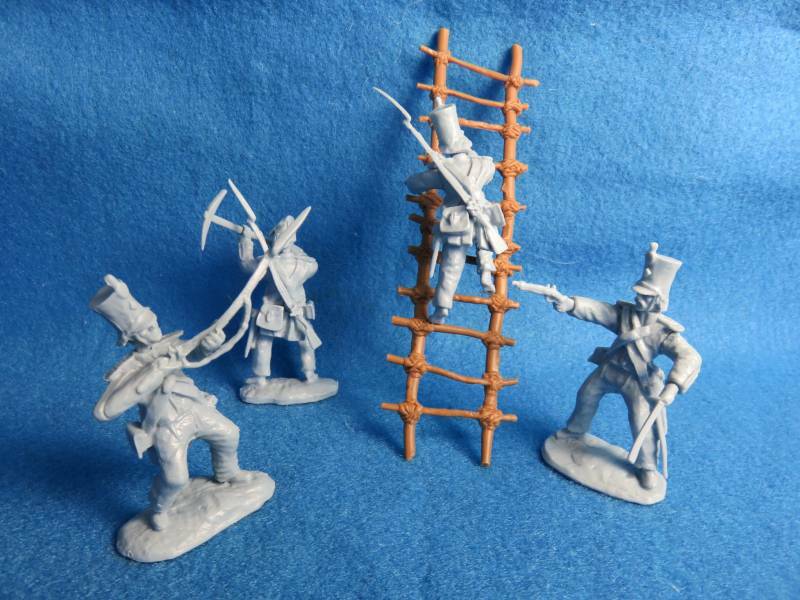 We also received the ExForce French Napoleonic’s and figures from Engineer Basevich along with some other unique Russian made sets. We have brought back a a handful of the below Figarti Panther G Show Limited Editions. These are some of the best painted tanks we have seen. Grab them quick, less than 30 were imported into the USA! 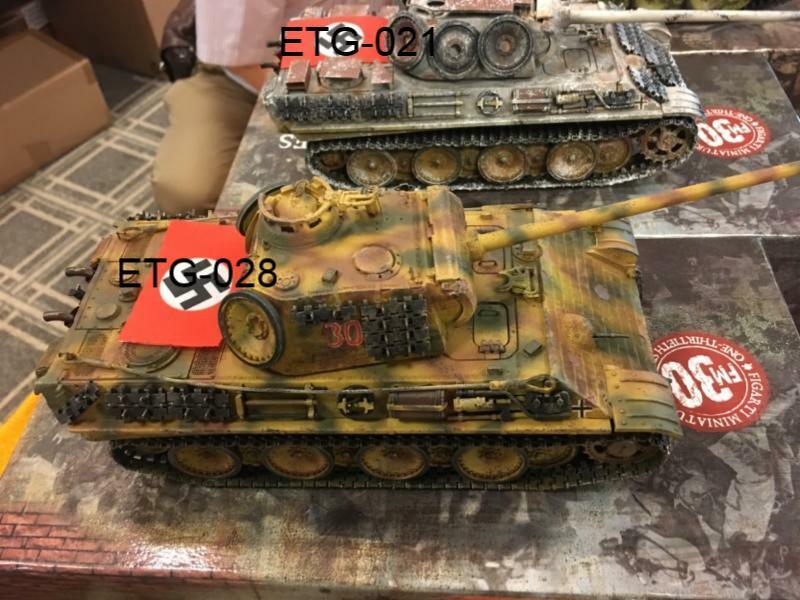 The Panther II will be the next release followed by the King Tiger. ETG-021 Winter and ETG-028 Summer Camo LINK: Panthers! The second set should be out next month! More poses due next month. New Paragon Scenics Alamo sets now in stock! 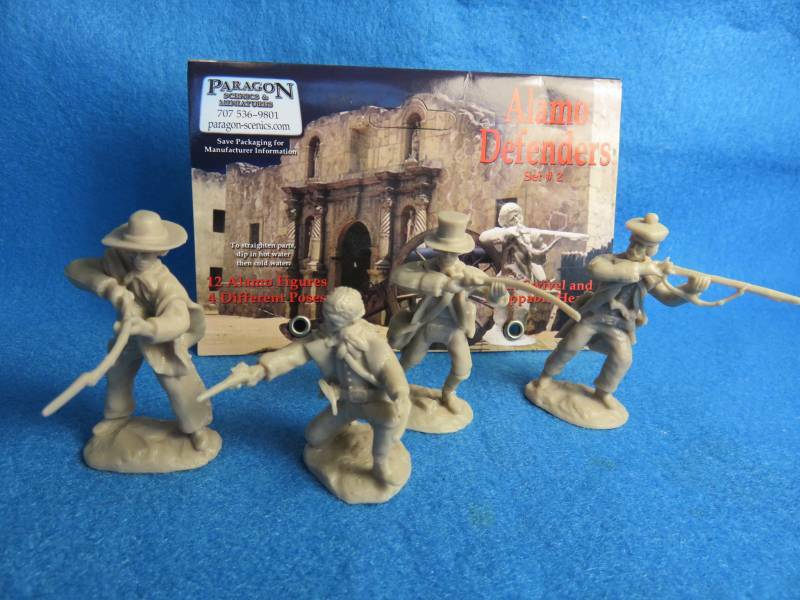 Alamo Defenders and Mexican Attackers in 2 colors! 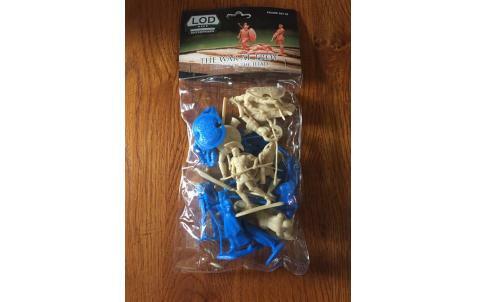 LOD ENTERPRISES —-Troy Set 3 Now in Stock!